When a film arrives, already lauded with glowing festival reviews and awards buzz, your expectations as you shuffle up the darkened aisle and take your seat in the cinema can be loaded to say the least. 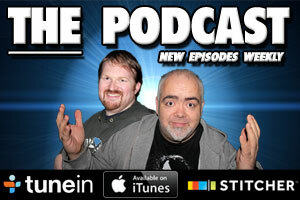 You imagine it may be over-egged as is the way these days with a lot of film fare. 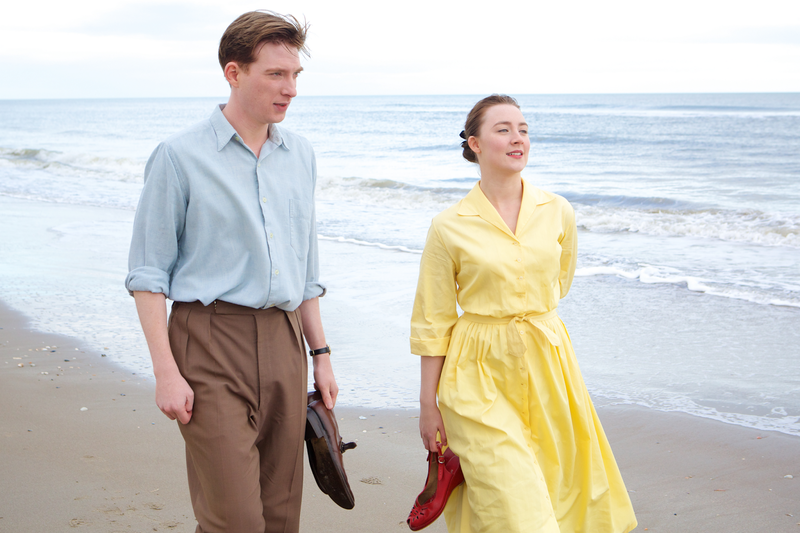 Thankfully Brooklyn, the adaptation of Colm Tóibín’s acclaimed novel fulfils all those expectations, delivering a thoughtful, beautiful film with a star turn from leading lady Saoirse Ronan and a great script care of Nick Hornby. It tells the tale of Eilis Lacey (Ronan), a young girl living in Enniscorthy in the early 1950’s with her older sister Rose (Fiona Glascott) and mother (Jane Brennan). Stuck in a job she despises at the local shop, her sister arranges with a family friend in Brooklyn, Father Flood (Jim Broadbent), to sponsor her emigration to New York. While Eilis grabs the opportunity, she's unprepared for the loneliness of a big city and crippled with homesickness, until she meets an Italian boy Tony (played by Emory Cohen). Director John Crowley (Intermission) allows the actors the room to breathe life into their characters, carefully placing the camera, with many close ups of Ronan’s face, her soulful blue eyes drawing you into Eilis story. Ronan is brilliant in an understated performance, with just the right amount of vulnerability when needed, keeping her emotions in check until she cannot control them anymore and they naturally flow from her, making her performance feel authentic and real. Like a young Marlon Brando, Cohen dials up the Italian charm and charisma and both he and Ronan are wonderful together playing out the first flush of true love. When some devastating news from home spells an urgent trip back, Eilis finds the Ireland she left has a lot more to offer her than before in the shape of Jim, played by Domhnall Gleeson. Like Tony, he is charismatic in his own way, a “good catch for any girl” and Gleeson’s subtle yet strong performance and great chemistry with Ronan, keep the film from dipping its toes in romantic melodrama as she finds herself torn between the two. There are terrific supporting turns also from Eva Birthistle as Eilis' glamourous cabin mate on the trans-Atlantic voyage, dispensing her travel wisdom with all the gumption of a 40’s screen siren and the always worth-the-price-of-admission-alone Julie Walters as Mrs Kehoe, Eilis’ god-fearing Irish landlady, who has all the funniest lines. Kudos to the filmmakers who on a modest budget of just over $9 million, manage to make the film look lush and expensive, the attention to detail in the sets and costumes brilliantly realised. The light filled doors as Eilis steps through emigration at Ellis Island tells us more of her hope and aspirations than any shot of her gasping at the city skyline and set to the simple yet gorgeous score by Michael Brook, it’s a special moment, elegantly captured. 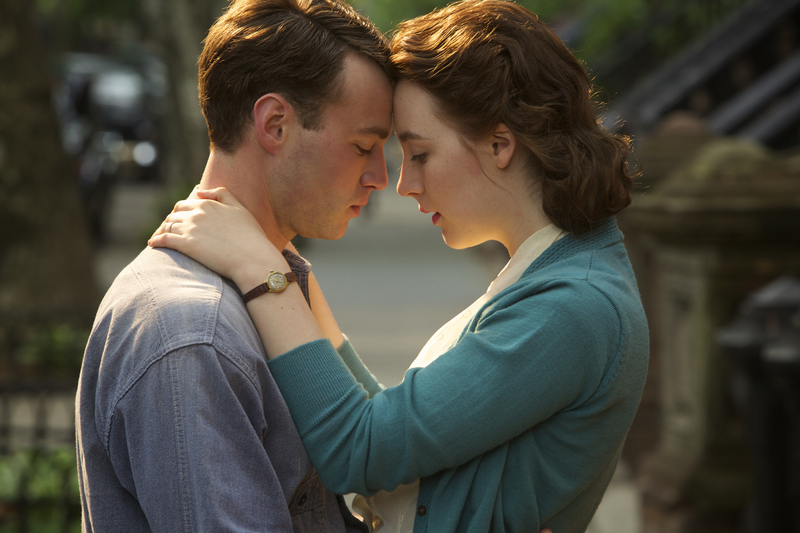 Brooklyn is a powerful, emotional film with a great story showcasing our excellent home grown talent. Believe the hype and get to Brooklyn immediately.